Finance Minister Arun Jaitley alleges institution of #CJI is being destabilized. Economic problems could be addressed as India remained the world’s fastest growing major economy, says Arun Jaitley. Union Minister Arun Jaitley to the rescue. Arun Jaitley said the Opposition's false campaign on Rafale did not carry much weight. Lalu Prasad Yadav had approached Arun Jaitley to influence the CBI not to appeal against the court's order in fodder scam cases: Sushil Modi. #WATCH Arun Jaitley on BJP manifesto release says "This manifesto, in a season of manifestos, is not prepared with a 'tukde tukde' mindset. It is not even prepared with an 'Ivy league' mindset. This has been prepared with a strong nationalist vision." #WATCH New York: Arun Jaitley reacts to media reports that National Sample Survey Organisation (NSSO) data was leaked which stated that unemployment was at a record high. 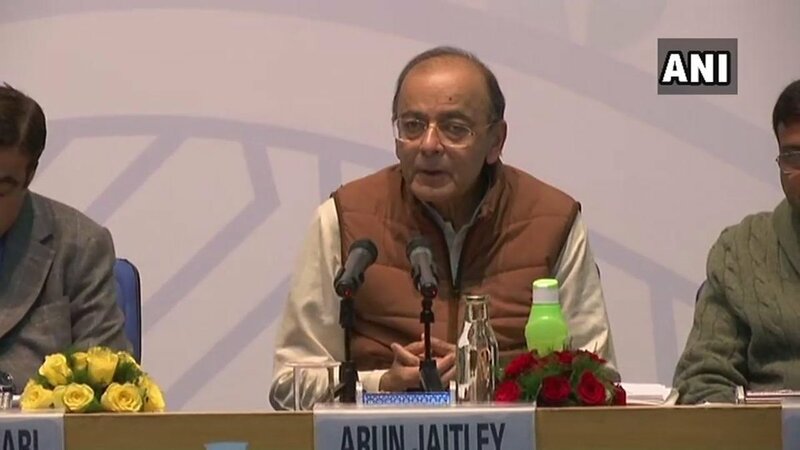 #WATCH Union Finance Minister & BJP leader Arun Jaitley on Congress manifesto: Some of the ideas are positively dangerous, they are an agenda for the balkanisation of India. #WATCH Finance Minister Arun Jaitley says, "I never gave him an appointment" on Vijay Mallya's claim that he met the Finance Minister before he left. 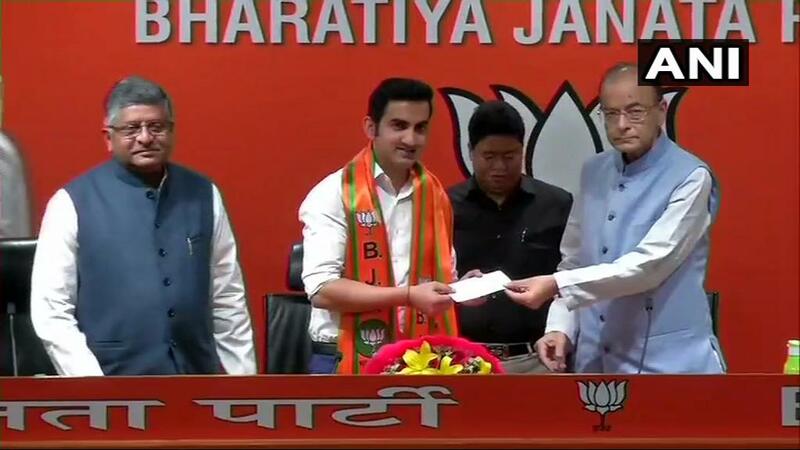 Unlike Vijay Mallya, not everyone has easy access to finance minister Arun Jaitley. Watch the plight of the common man. Here are pertinent questions Congress VP Rahul Gandhi has for PM Modi & Arun Jaitley regarding #RafaleDeal, that the country wants answered. 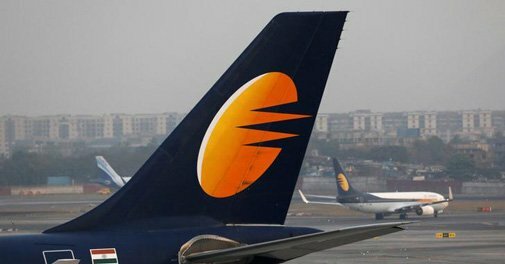 Employees make every effort to keep #JetAirways flying. 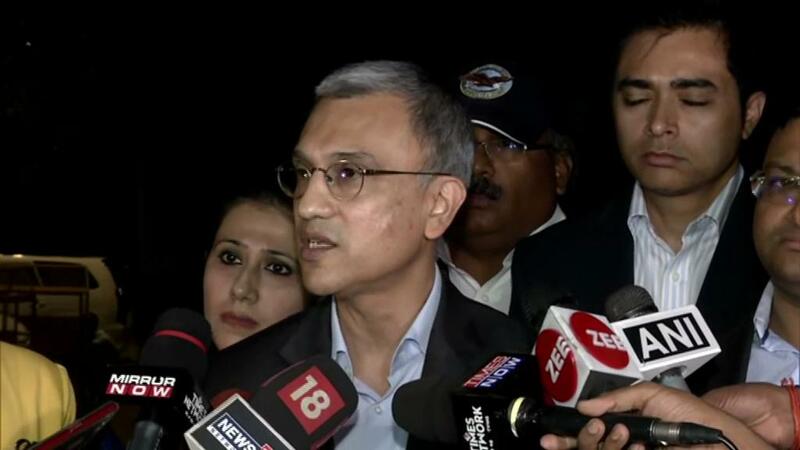 Jet Airways CEO Vinay Dube: We met Finance Minister Arun Jaitley&presented our case. 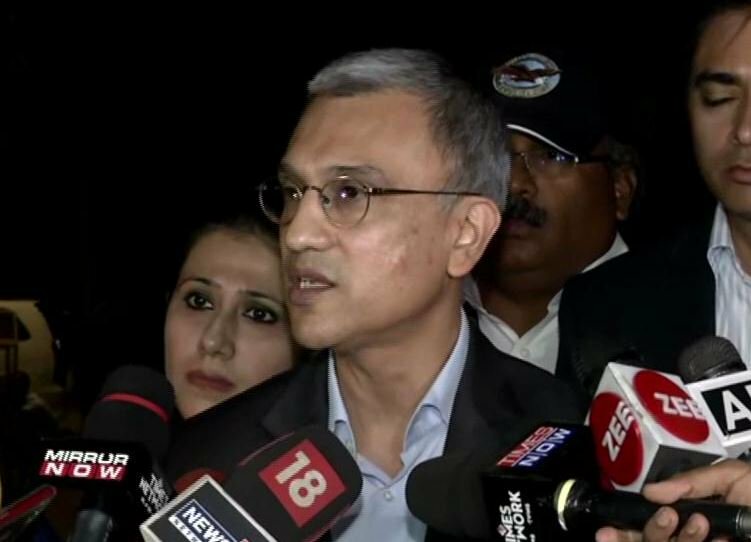 We requested him to have an open&transparent bid process,he assured us of that & also told us that as part of expression of interest there were 4 parties that were interested in Jet Airways. If Arun Jaitley is an economist then I am a ballet dancer. Serious crisis for MODI govt and for Arun Jaitley. P L Punia’s eyewitness account that he saw Jaitley talking to Mallya for 15 mnts as claimed by Rahul is very serious. It will be difficult to manage. And difficult to handle. Finance minister Arun Jaitley: A week is too long a time for any country. If you look at last 24 hours, one week would appear to be a day. The kind of things we see...I remember when the US Navy SEALs had taken Osama Bin Laden from Abbottabad (Pakistan),then can't we do the same?